The original worldwide marijuana protest is back this Saturday, May 2. 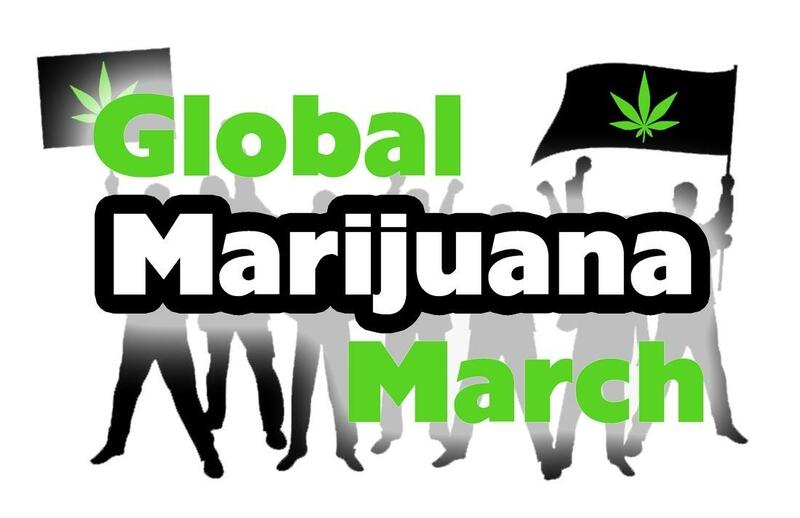 Share the Global Marijuana March Posters from cities around the world. The Global Marijuana March – the world's largest simultaneous marijuana protest, marching since 1999 – will be held again this year in cities in the Americas, Europe and other places where people love cannabis.